You may have noticed that the site is loading very slowly. Our web host tells us that the reason is that Microsoft Bing is very aggressively crawling the site. I'm doing what I can to try to remedy the situation — which is to put a note in the site's robots.txt file kindly requesting Bing to back off a bit. 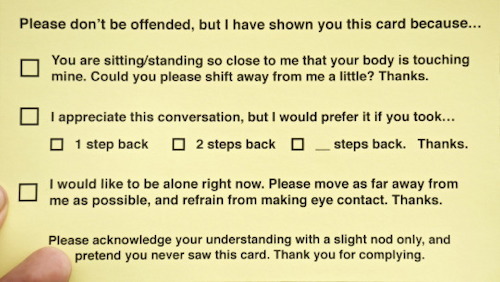 We'll see if it works. And maybe (fingers crossed) Bing will eventually get bored and go play somewhere else. The food of the future (which, as we all know, is insects) is now available as a pasta. Actually, it's been available for a few years. French pasta-maker Atelier a Pates added cricket pasta to their product line-up a few years ago, but is now reporting that it's become so popular they're having trouble keeping it in stock. Their recipe: "Whole eggs are added to a mixture of seven percent insect flour to 93 percent organic spelt wheat flour, producing a brownish pasta that is shaped into radiatori, fusilli, spaghetti and penne." 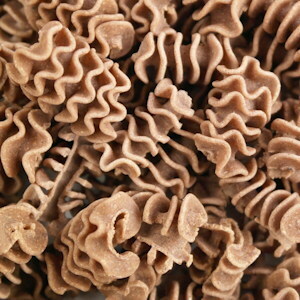 They note that the cricket pasta has a lot of protein in it, so it can replace meat for vegetarians. But can you actually call yourself a vegetarian if you're eating insects? What are the official rules about that? Arrested recently and awaiting trial for murder: Jerald Wayne Boozer-Brown, Jr., Macomb Township, Mich. (February); Matthew Wayne Long, Hico, Tex. (January); Joseph Wayne Goswick, Graham, N.C. (January); John Wayne Strawser Jr., Belington, W.Va. (September); Jesse Wayne Gunderson, Wayne, Mich. (September); Curtis Wayne Wright, Bonita Springs, Fla. (September); John Wayne Noonkester, Cottonwood, Calif. (July). Indicted for murder: Derrick Wayne Gamble, Belton, Tex. (December). Convicted of murder: Carl Wayne Wiley, Del Rio, Tex. (February). Shot themselves to death while suspected by police of murder: Ricky Wayne Cook, Melbourne, Fla. (February); Lloyd Wayne Franklin, Davidson County, N.C. (October). Thanks This Week to Harry Thompson, Jim Colucci, and Dirk Van Derwerker, and to the News of the Weird Board Editorial Advisors. 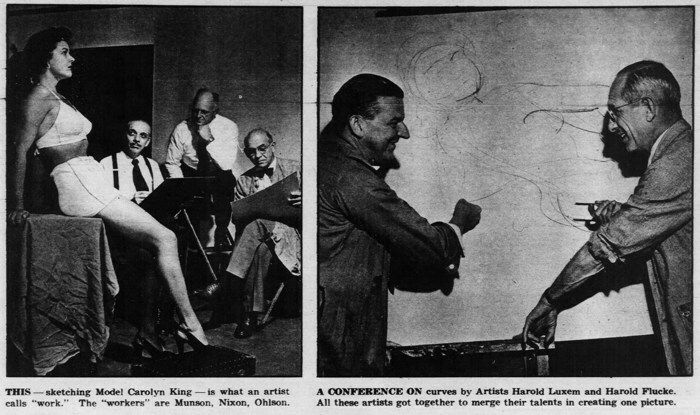 1) A Surrealist art show? 2) A Paris fashion show? 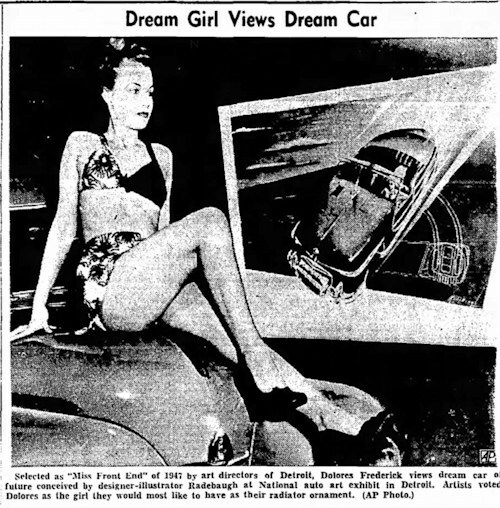 In 1947, the admen of Detroit dreamed up the idea of bestowing on a young woman the title of "Miss Front End," who would be "the girl they would most like to have as their radiator ornament." Dolores Frederick was given the title for 1947, and Carolyn King won it for 1948. 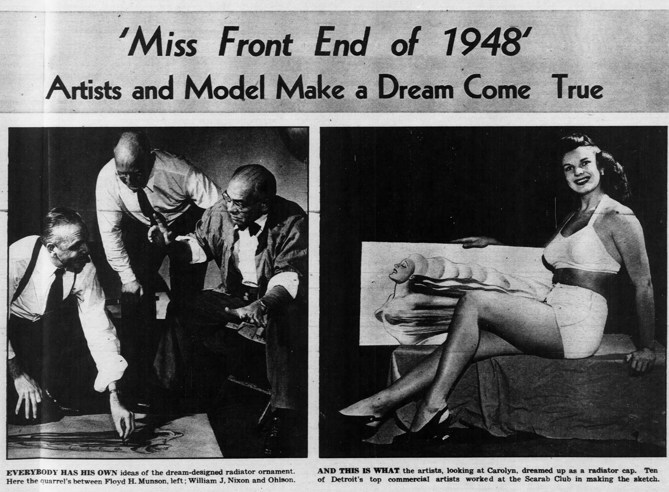 After that, there were no more "Miss Front Ends." I've found a few references to the title of "Miss Reclining Seat" awarded sometime in the 1950s, but I'm guessing this was a joke. 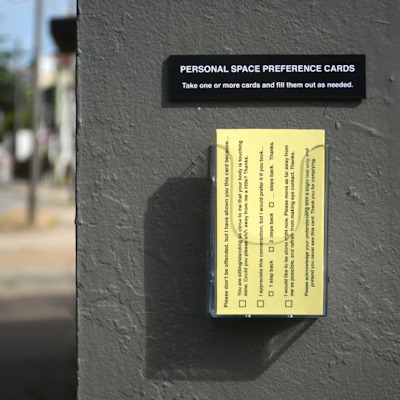 Created by Sydney-based artist Michael Pederson, who likes to create odd signs and leave them in public places. He calls them his "public projects."